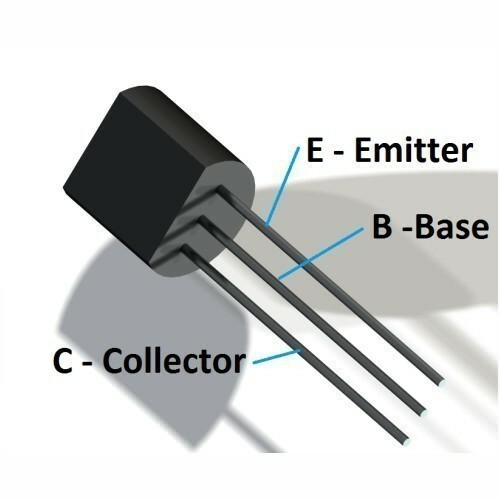 The BC557 transistor is a silicon PNP low power transistor used for both amplifier and switching purposes. Collector–Base Voltage VCBO : –50Vdc. 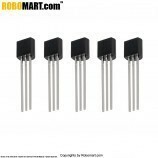 Emitter–Base Voltage VEBO: –5.0 Vdc. 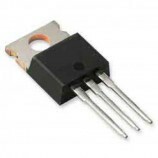 Collector Current — Continuous IC : –100 ma dc. 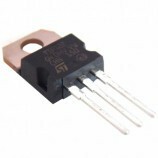 Total Device Dissipation @ TA = 25°C. Temperature Range: –55 to +150 °C. 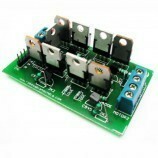 Electrical/Electronic mini or major projects. 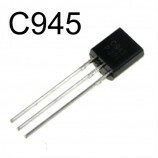 Also Searched as : bc557 transistor, buy bc557 transistor,buy bc557 transistor india, bc557 transistor buy online, bc557 general purpose transistor, general purpose transistor bc557, bc557 transistor price, bc557 transistor onlineBC series transistor..